Any pet owner will know that their four-legged companions really are part of the family. 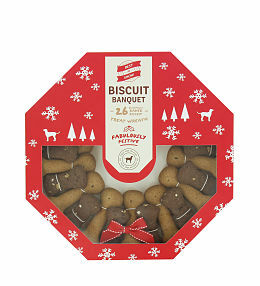 So, when Christmas rolls around, what better way to include them than by treating them to special gift just for them. 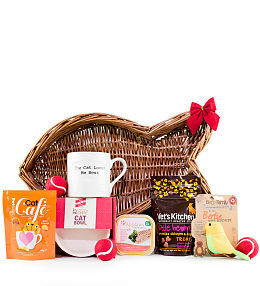 At Prestige Flowers, we have pet hamper gifts filled with cat treats and dog treats that will get kitties purring and happy dog tails wagging! Whether you&apos;re looking for a cat hamper or a dog hamper, you will find their favourites right here! 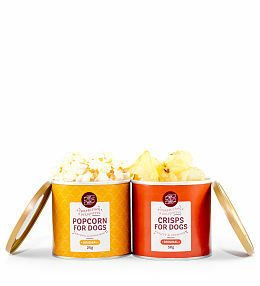 These gifts are also great for celebrating your pet&apos;s birthday or even over Easter when everyone is tucking into chocolates and they feel a bit left out. 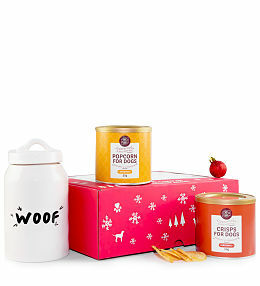 Place your Pet Hamper order for your own pets or a close friend or loved one&apos;s furry companions. 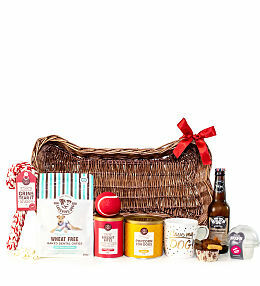 We will process your order, package it and make the hamper delivery to the address you specify.